Our spine specialist on this episode of the Back Doctors Podcast is Dr. Joseph D’Angiolillo. Today he shares a story of a woman who had sudden upper back pain for no apparent reason. Dr. D’Angiolillo practices in Somerset, NJ and he has been in practice since 1985. 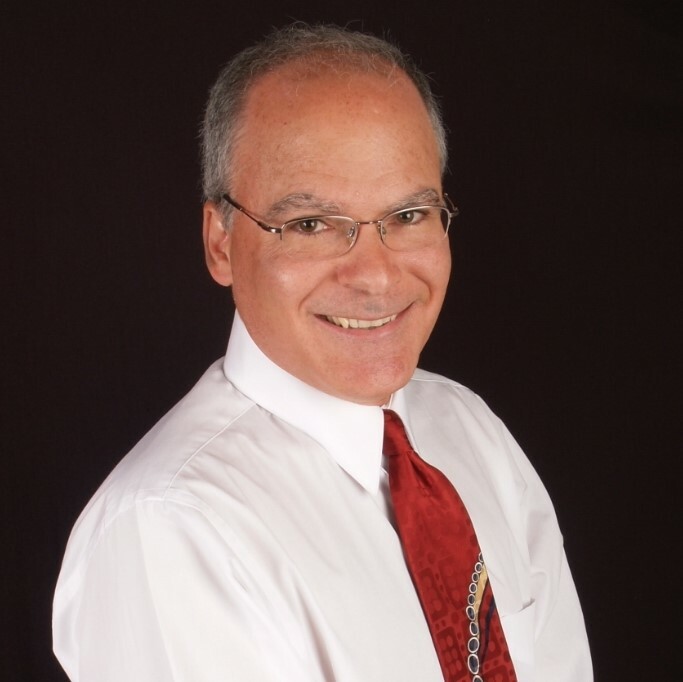 Dr. D’Angiolillo is certified in Cox® Technic Flexion Distraction and he has published several case studies on the effectiveness of the Cox® Technic Flexion Distraction for patients suffering from sciatica and cervical radiculopathy as the result of herniated discs. Received his Fellowship from the International Chiropractic Pediatrics society in 1995. He has authored many articles published in the local press. He is a contributing editor of the Back School program published by the New Jersey Chiropractic Society in 1989 and has acted as an injury prevention consultant to local businesses. Has been an active member of the chiropractic profession by holding various local and state offices. He is the past president of the Association of New Jersey Chiropractors. Is a current member of the board of directors of the Association of New Jersey Chiropractors. Has just received nomination to New Jersey Tops Docs for the year 1017.